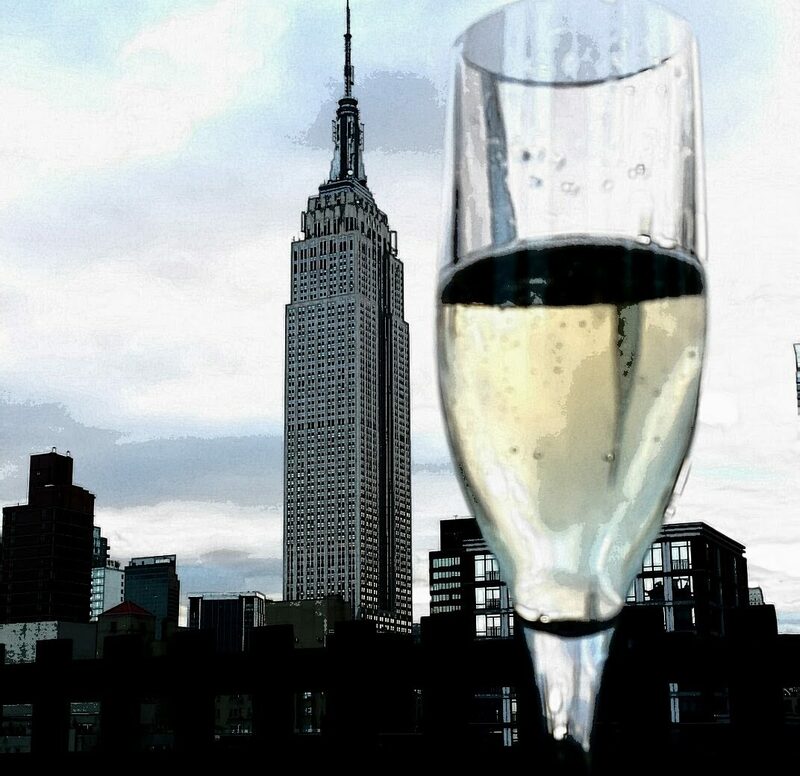 It’s finally spring in NYC! 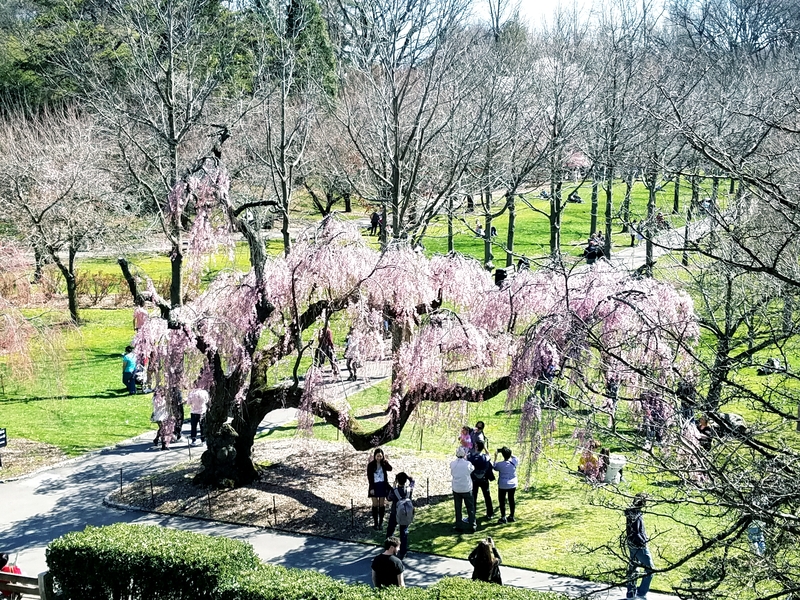 The Brooklyn Botanical cherry blossom festival ushers in the season every year with a weekend long celebration followed by another weekend of frivolity on Randall’s Island. 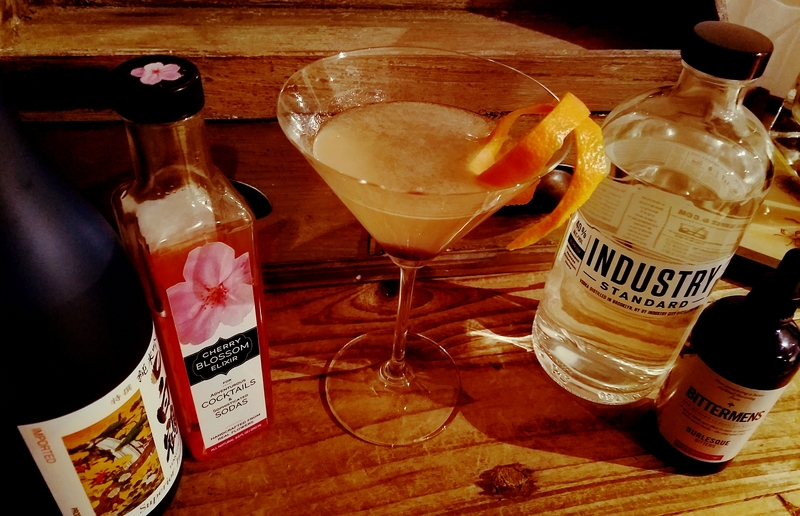 Using a syrup created from cherry blossoms I marked my own ode to spring with this delicious cocktail using many locally sourced ingredients. 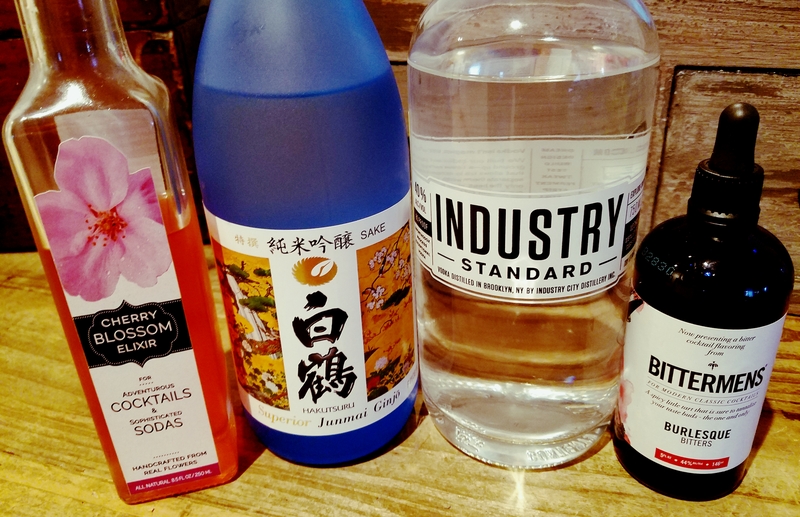 Mix up a batch for your next picnic, or just sit back and sip into spring! Pour all ingredients except Perrier over ice in large cocktail shaker. Shake briskly and strain into chilled martini glass. Top with splash of Perrier and stir. Garnish with orange peel and luxardo cherry. Enjoy!